The holidays are coming and time to purge, giveaway, clean out, use up, or sell and stash some extra cash away for the holidays. Plus I love starting the new year off with things clean and in order. 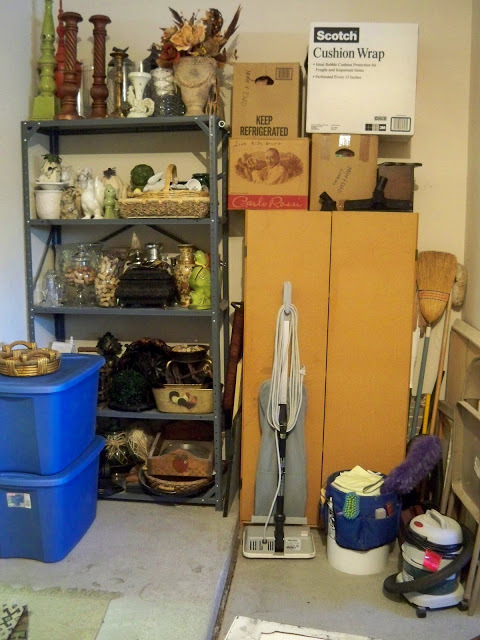 Let's clean those closets and donate or have a garage sale. I joined in the ORC this year, so my closet got a really thorough purging and I have enjoyed it so much. I gave some things to Charity and took a ton to Goodwill. If I had done a Garage Sale, I could have made a ton of money. 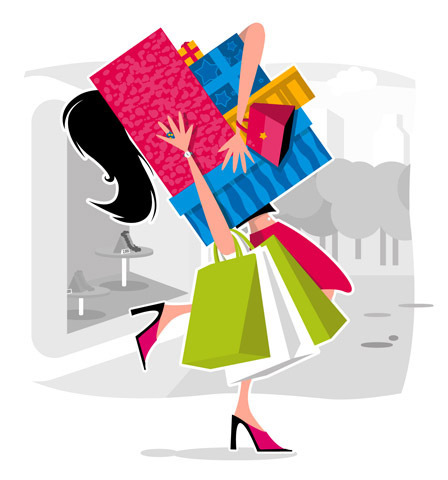 Shoes, purses, and clothes of all kinds are great attractions for shoppers. 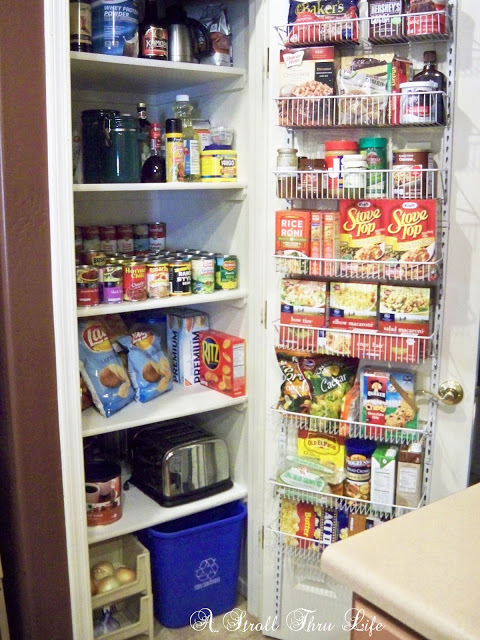 Let's go through the pantry and make sure we use up anything that is near an expiration date. Great chance to save on those grocery bills. This is the post I ran for my 2013 - 2014Budget. I thought I would repeat it. I set a really realistic goal and did stick to it overall. 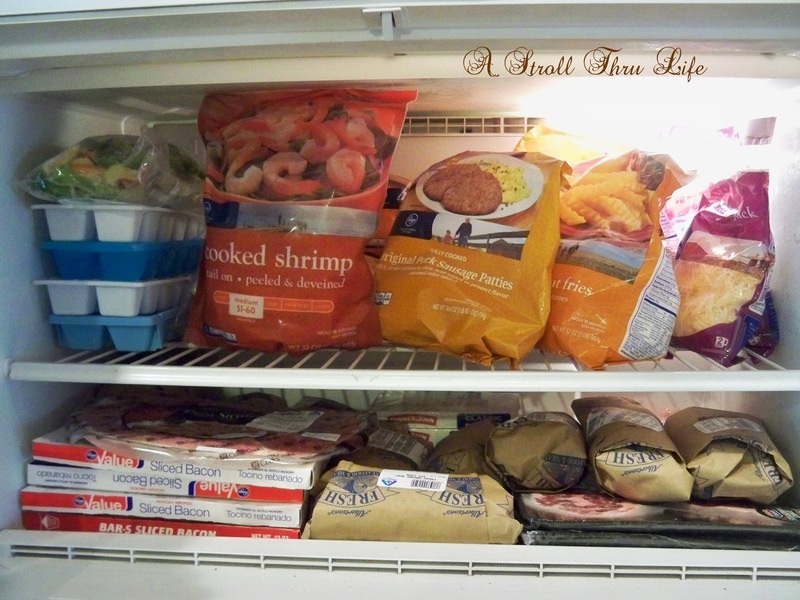 There are some great money saving ideas here even if you only do it for one month. Third is to not waste money on car gas just running around unnecessarily. I am the world's worst at just hopping in the car and running here and there for no reason at all. I get 41 mpg with my new little car, so I don't think about how much I am running around. If I plan to do as many errands as possible at a time, then I don't have to waste a lot of money on car gas making unnecessary trips. Fourth is to give myself an allowance. I know that I could be more frugal with my spending, but I just seem to buy whatever I want. Even if I do a ton of shopping at Goodwill and Thrift stores for most of my home decor, that really adds up, so I need to be more selective about what I buy. I need to really take a good look at our wardrobes and purge what doesn't fit and only replace needed items and maybe an occasional something special. That will accomplish two goals. First I won't have so much stuff and need to purge so often, and second, I need to use what I have. Ok, so if I set a goal of $100 a month for my allowance, that should be more than ample. Maybe I can even trim that back a little. I need to come up with an allowance to refresh our wardrobes each season. I am going to add one more item to my budget for 2014. 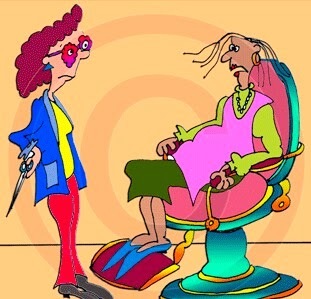 I am going to curb some of those trips to the Beauty Salon. A lot of time I am in a hurry and color my own hair instead of spending hours in the salon, and I really can go a month between pedicures and just re-polish at home. I do it all the time when "time" is a crunch anyway. Now this should save quite a bit more by itself. Hair color at the salon is around $75 and you can buy everything at Sally's for under $10. Skipping one pedi also saves about $25. 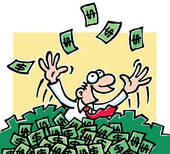 By the end of the money I hope I have a big pile of $ like this. Join me each Friday to share some of your favorite ways you saved during the week. 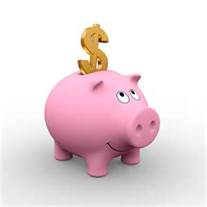 I can't wait to see some of your frugal money saving ideas. Our first linky will be up on Friday October 9. Get set to join in the fun. Great motivational post! Cleaning out closets is always the last thing I like to do but in the end I feel so satisfied with myself afterwards! Thanks for the party! Ok, I may sound a little crazy but I think this is sooo fun to do! I commited September to something very similar and look forward to more of the same in October! I saved over $800 dollars in September$$$$ and with that money was able to put 1/4 beef in my freezer and do some car repairs. I have made a list of projects around the house that I have all the supplies to do and have just not finished or gotten at so that is where I have put my focus so I don't feel like I don't get to buy anything....when I see all the things that I have already bought and not put to use I really don't desire more. 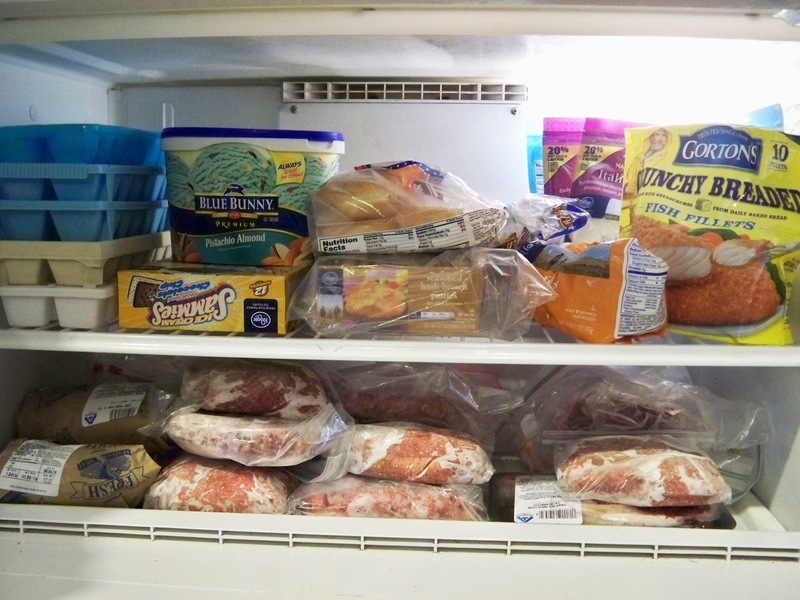 Last January & February I made it a point to let no Christmas leftovers go to waste and saved $300 in those 2 months which cut in grocery bill in half! So many great ideas Miss Marty! I will look forward to this series. We never got cable once we moved to Texas though and I haven't missed too much. Alas, I will be spending money in October as I am doing the ORC via the Fashionista's bathroom which needs it desperately. 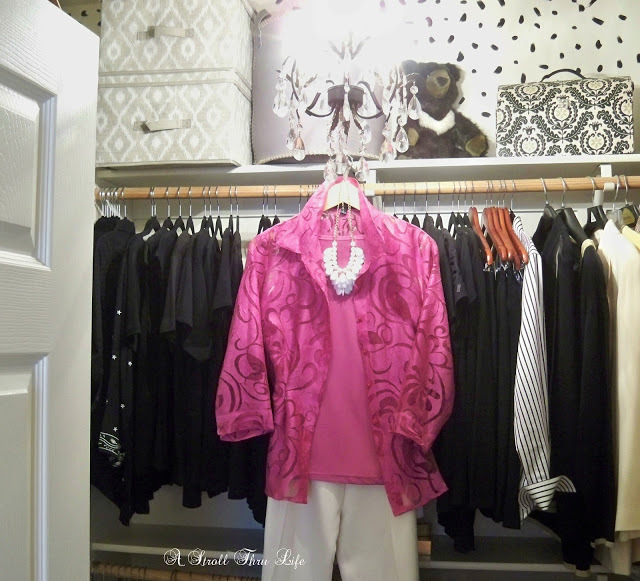 Your closets are spectacular! So organzied. Wow Marty this comes at just the right time for me! I walked into my closet this morning and thought what a mess and then I read your post and knew someone was telling me something. You have inspired me to get going on all of those projects I am procrastinating on! Laundry room... storage room ... garage ... etc. etc. Thanks for the inspiration. I so need to this badly Marty! I just need to find the time to purge! This sounds like so much fun! It's right up my alley. 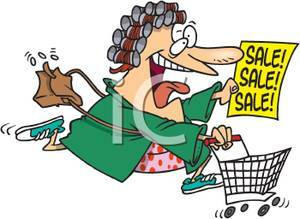 :) I love to save (and then have more to splurge elsewhere)! Marti, I love this idea! I wanted to do a no spend October. But maybe I will do an allowance, and that's it. Also, I am ready to purge and Consign! I have a room full of home décor. And it is hard to part with, but once I take it to consign, I forget all about it. I'm on board! Glad to have others to do this with. I am Julie Long and I am only commenting as Anonymous because that's the only way it works for me ( a computer class is on my next list, to learn more skills.) Thank You! So true Marty!! Very relatable and motivational. Thanks so much!! I love this post! 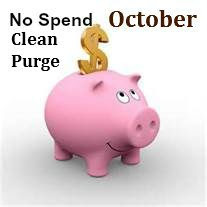 I sooo need to purge and I love the idea of no spend October. I am currently reading the bestseller The Life-Changing Magic of Tidying Up, so I am pretty motivated! Ok. I need to do this. Cleaning and purging my closet would be my big goal. Next would be no spending on little pretties for the house, which I really do not need anyway! I am going to try to do this with everyone. I love your post! 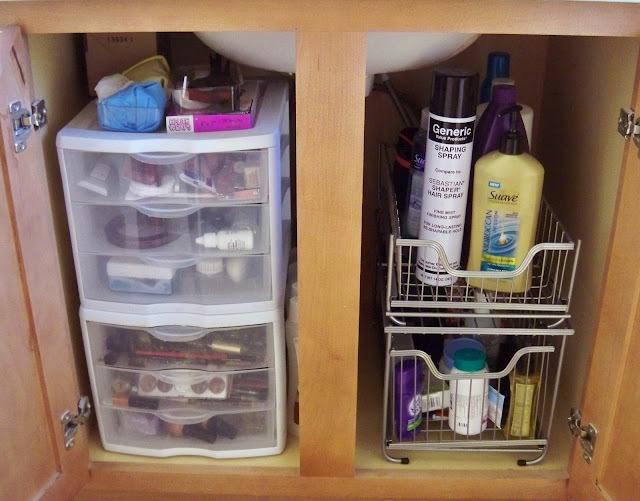 Your closets are spectacular! 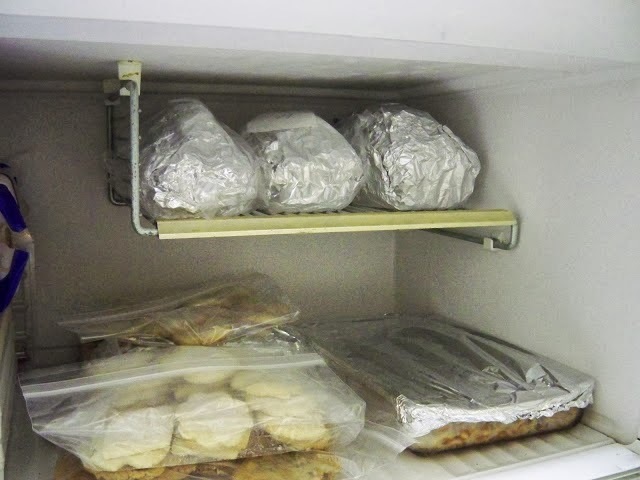 So organized. Thanks for sharing! You've got some great tips there Marty...and the nice thing is we can always find areas to save in when we read your post. I have a pile of garage sale stuff that is growing downstairs...might be time to take a good look at what I can add to it.